Yes, the grenades are made of lead, but that doesn't make Zack Snyder any smarter. 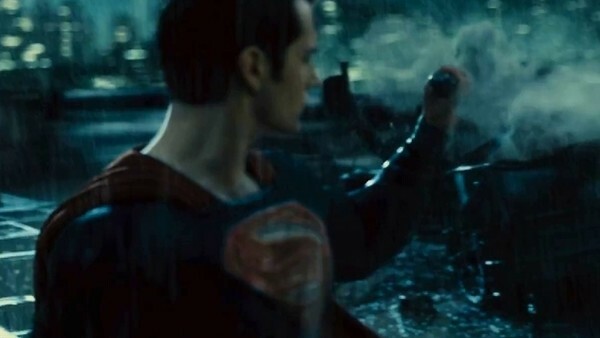 Batman V Superman: Dawn Of Justice's central fight wasn't great. Not only was it incredibly contrived to begin with - neither combatant actually wanted to be there - it was only really balanced when Bats brought out that age old plot device, Kryptonite, managing to trick Supes not once but twice with green gas bombs. Those grenades have been the subject of some online chatter recently after a fan spotted that during Batfleck's training montage they're seen to have Pb, the atomic symbol for lead on them. As backed up by the film's set photographer Clay Enos, that's because it 100% is the metal Superman can't see through. OK, that makes sense. In a movie where the screenwriters thought the fact the titular heroes mother's have the same name is suitable grounds for a major plot point, of course something like the lead-encased Kryptonite grenades would have the symbol on it (despite that serving as a clue for Kal-El); it's comic logic applied rather brashly. Except, that's not what everyone's saying. 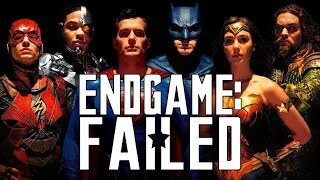 The general reporting of this seems to be with praise for Snyder and the completeness of his world, as if attention to obvious detail is somehow an antidote for shoddy filmmaking, about which I'm rather dubious. I'd always assumed that those grenades were lead, and for them to not be would be a catastrophic. It's almost as if people presumed the film was made the night before the deadline, not two-and-a-half wasted years. All movies have extensive prep (well, except The Hobbit) and design work, and for one to include a little, obvious source detail like this isn't genius; it's just kinda there. What do you think of the lead easter egg? Share your take down in the comments.